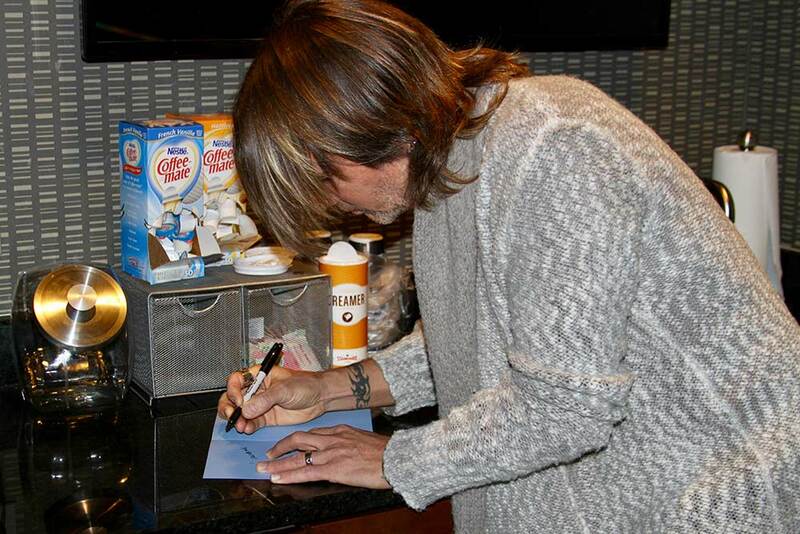 When Nash morning show Ty, Kelly & Chuck decided to partner with the USO on Nov. 1 for an initiative to send 100,000 thank you cards to overseas troops, the co-hosts had no idea the outpouring of support they would receive from the country music community, including stars Tim McGraw, Faith Hill, Keith Urban, Blake Shelton, Justin Moore, Cole Swindell, Lee Brice, Chase Rice and Old Dominion. Letters have come from as far away as North Pole, Alaska, and from organizations like the NFL’s New York Giants. 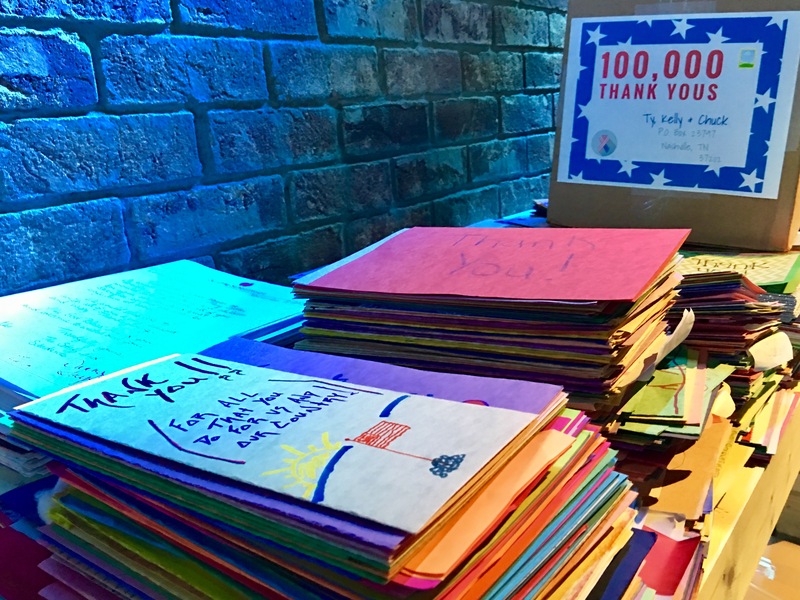 In addition, thousands of letters have poured in from elementary schools across the country. 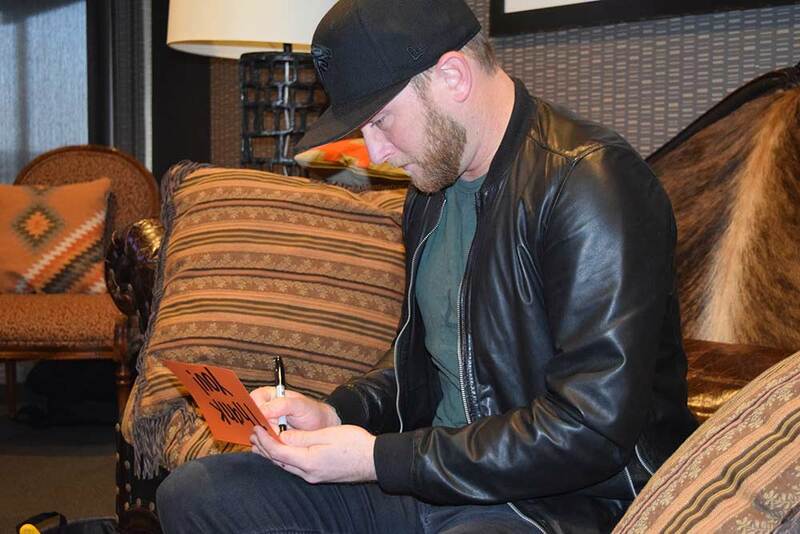 The country music community has show its support as well—in a big way. More than 100,000 cards have been collected. 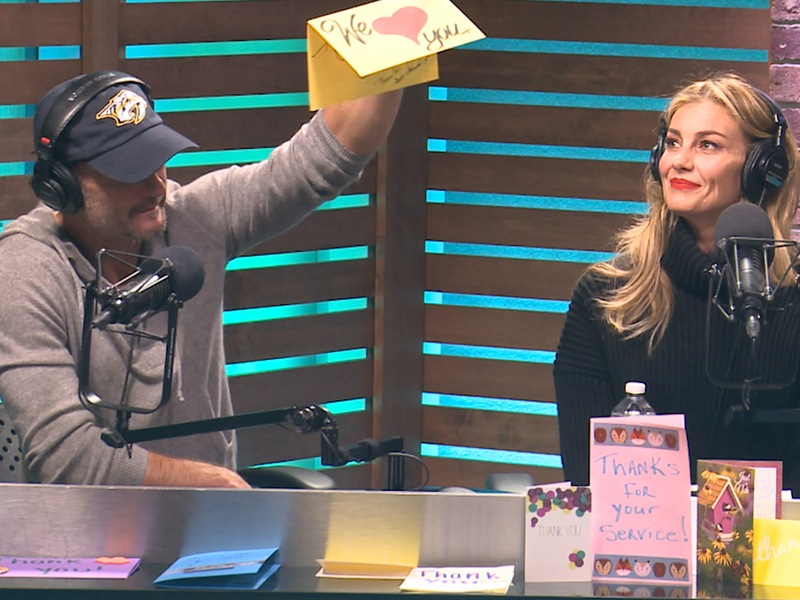 Below, watch Tim McGraw and Faith Hill drop off their thank you cards.